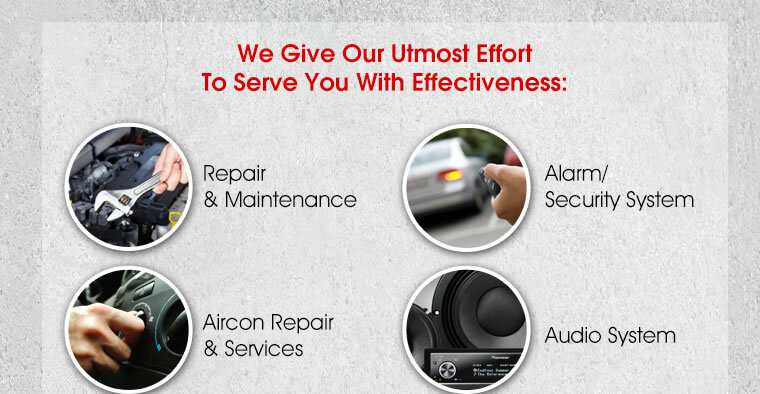 Their long term knowledge of air conditioning systems in cars makes them the ideal people to repair and maintain your air conditioning system. 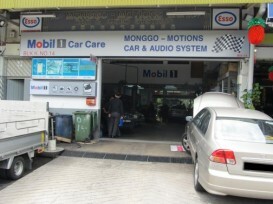 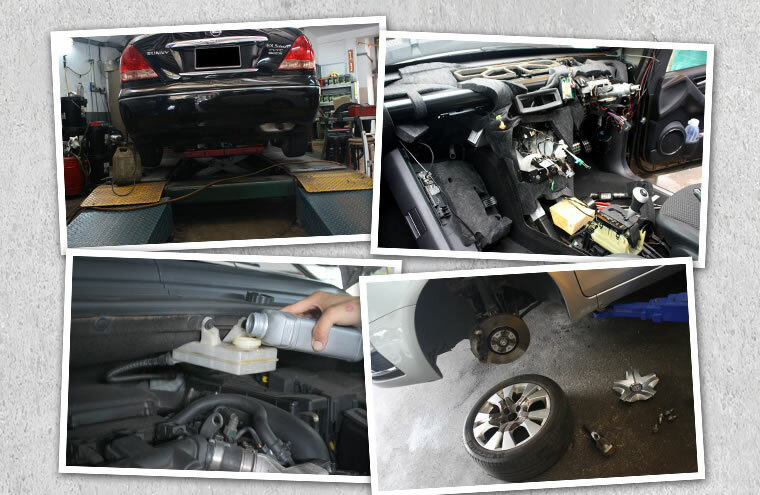 They offer a full diagnostic and repair service on all vehicles air conditioning systems. 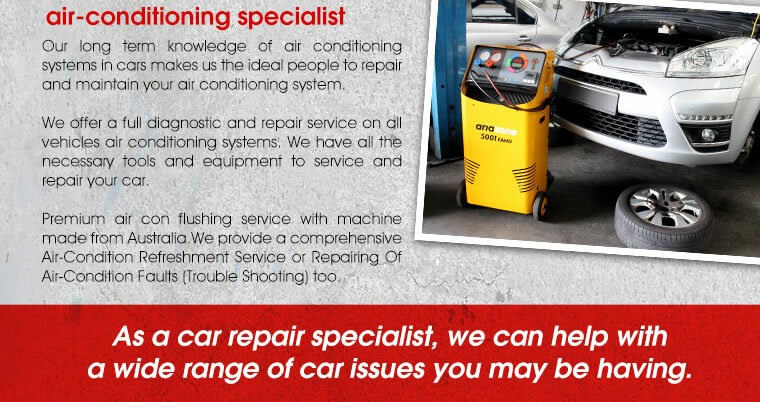 Premium air con flushing service with machine made from Australia. 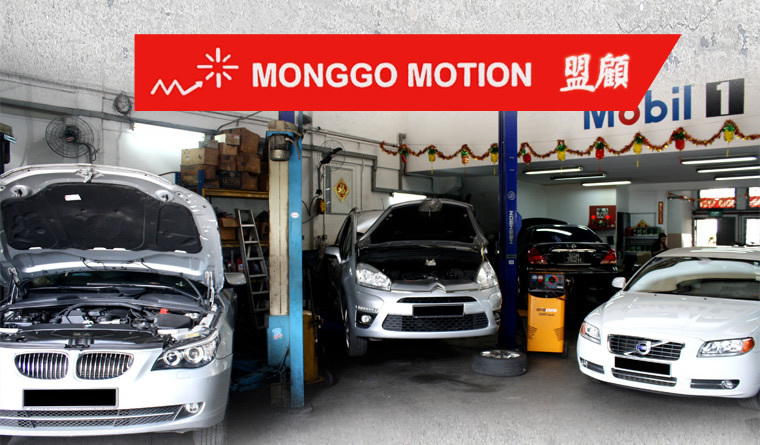 They provide a comprehensive air-con refreshment service or repairing of air-con faults(trouble shooting).